Below you fill find all funeral homes and cemeteries in or near Wrentham. Zip codes in the city: 02070, 02093. Some of the notable people born here have been: Jon Syverson (musician and songwriter). It was written on March 4th, 2018 that Beverly A Scott (Litterer) passed on in Wrentham, Massachusetts. Ms. Scott was 82 years old. Send flowers to share your condolences and honor Beverly A's life. It was disclosed on September 8th, 2017 that Mabelle G Bannigan (Mitton) perished in Wrentham, Massachusetts. Ms. Bannigan was 97 years old and was born in Haverhill, NH. Send flowers to express your sympathy and honor Mabelle G's life. It was written on May 6th, 2017 that Salvatore Cintolo died in Wrentham, Massachusetts. Cintolo was 99 years old and was born in Ragusa S, . Send flowers to express your sorrow and honor Salvatore's life. It was noted by The Foxboro Reporter on April 21st, 2016 that Fay B Cole (Bolan) passed on in Wrentham, Massachusetts. Ms. Cole was 83 years old. Send flowers to share your condolences and honor Fay B's life. It was noted by The Foxboro Reporter on April 21st, 2016 that Carolyn A Pierce (Darling) died in Wrentham, Massachusetts. Ms. Pierce was 80 years old and was born in Newport, RI. Send flowers to express your sorrow and honor Carolyn A's life. It was reported by The Foxboro Reporter on March 31st, 2016 that Carol L Sunderland (Tufts) passed on in Wrentham, Massachusetts. Ms. Sunderland was 86 years old. Send flowers to share your condolences and honor Carol L's life. It was revealed by The Foxboro Reporter on January 21st, 2016 that Marie Juliette Deveau passed on in Wrentham, Massachusetts. Deveau was 95 years old and was born in Meteghan, . Send flowers to express your sympathy and honor Marie Juliette's life. It was written by The Foxboro Reporter on December 31st, 2015 that Gordon Walker Sunderland passed away in Wrentham, Massachusetts. Sunderland was 84 years old. Send flowers to share your condolences and honor Gordon Walker's life. It was revealed by The Foxboro Reporter on November 5th, 2015 that Margaret E Belcher perished in Wrentham, Massachusetts. Belcher was 91 years old. Send flowers to share your condolences and honor Margaret E's life. It was reported by The Foxboro Reporter on October 22nd, 2015 that Jennifer Kristin Brown perished in Wrentham, Massachusetts. Brown was 36 years old. Send flowers to share your condolences and honor Jennifer Kristin's life. The population was 10,554 at the 2000 census. For a short time it was the residence of the 19th Century educational reformer Horace Mann. 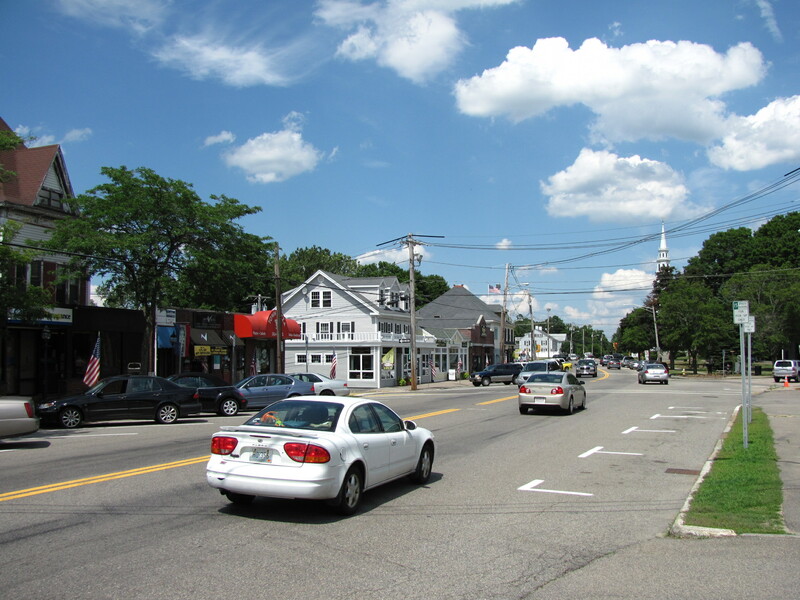 Norfolk was known as North Wrentham until it broke away and became an independent town in 1870. Plainville,_Massachusetts was a village of Wrentham until 1906 when it became an independent town. Mann was a direct descendant of the town's first minister. 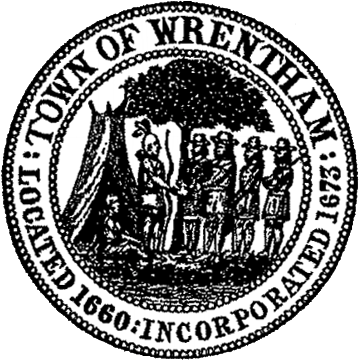 The official website for the city of Wrentham is http://wrentham.ma.us/. Devoted father of Cliff Read and his wife Patricia of Wrentham ... visit the funeral home website at www.robertsandsonsfuneral.com . If you wish, donations may be made to the Alzheimer's Association, 311 Arsenal Street, Watertown, MA 02472. Charlotte's children: Rob Spanganberg, NY; Leslie (Chris) Doughty, Wrentham, MA; Elaine (Peter) Spanganberg ... A memorial was held in Queen Creek. A funeral will be held Thursday, Nov 11 at 11am in the LDS Church at 1560 N. 1350 W. Provo. Find funeral directors & Funeral Directors in Wrentham, MA. Read business reviews, find driving directions, and more. funeral directors on YELLOWPAGES.COM. Listing all funeral homes in Wrentham, Massachusetts so you can easily send flowers to any location (same day delivery) or find any funeral service. We work with local florists and flower shops to offer same day delivery. You will find budget sympathy flowers in Wrentham here. Our funeral flowers are cheap in price but not in value.